This Spring Boot Tutorial for Beginners will walk you through series of step by step tutorials and from beginning to advanced. 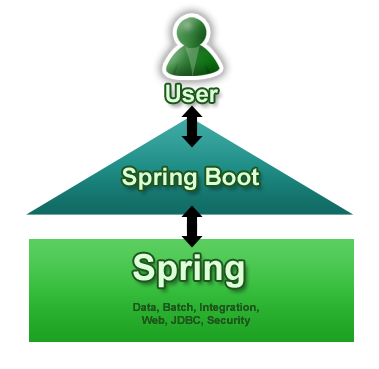 Spring Boot makes it easy to create stand-alone, production-grade Spring based Applications that you can “just run”. We take an opinionated view of the spring platform and third-party libraries so you can get started with minimum fuss. Most Spring Boot applications need very little Spring configuration. In this Spring Boot Tutorial for Beginners, we list out more than 20 spring boot tutorials. We hope that all of these would be a perfect step as introduction to Spring Boot. You should keep an eye on this Spring Boot Tutorial for Beginners to get the latest post.